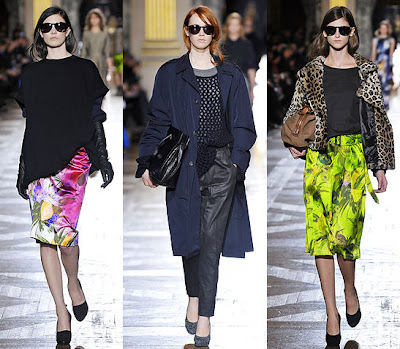 Fashionistas Daily .Com: The Front Row View of Dries Van Noten Fall-Winter 2010 Collection, Fabulous! The Front Row View of Dries Van Noten Fall-Winter 2010 Collection, Fabulous! 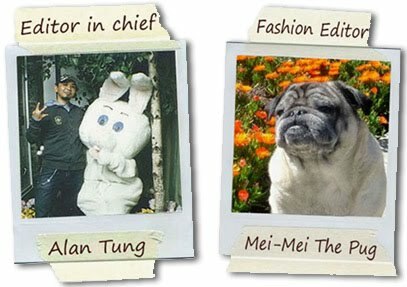 With the tempature still rather cool & chilly in most the cities in the U.S.A & Europe, watching the new Fall & Winter 2010 collection just taken place last month was a treat! all the beautiful coats, jackets and sweaters makes me want to buy them all! (I can't possibly wait 6 more months till they show up in the store! haha). 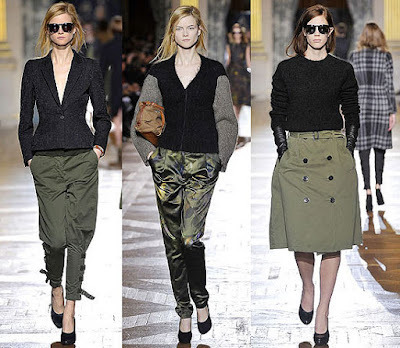 Dries Van Noten's fall winter 2010 collection feels just right for these cold weathers still hoovering over us. Here is a front row view of the Dries Van Noten's beautiful collection! The collection was a serene piecing-together of classic menswear tailoring, washed-out military fabric, fifties & sixties lady like shape and sweatshirting. What makes it's cool is that all the pieces are such a simple, in a very wearable way that none of the pieces screams "FASHION!!" and the subtle details and "feel" of each pieces that mix the uptown girl look with a street feeling. 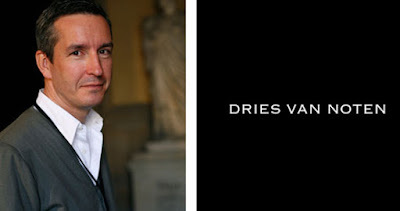 Not sure how to explain it, but that shows the genius of Dries Van Noten! Until next time, be well and look fabulous !